Since we are no longer planning our wedding, I’ve been spending more time in the kitchen. 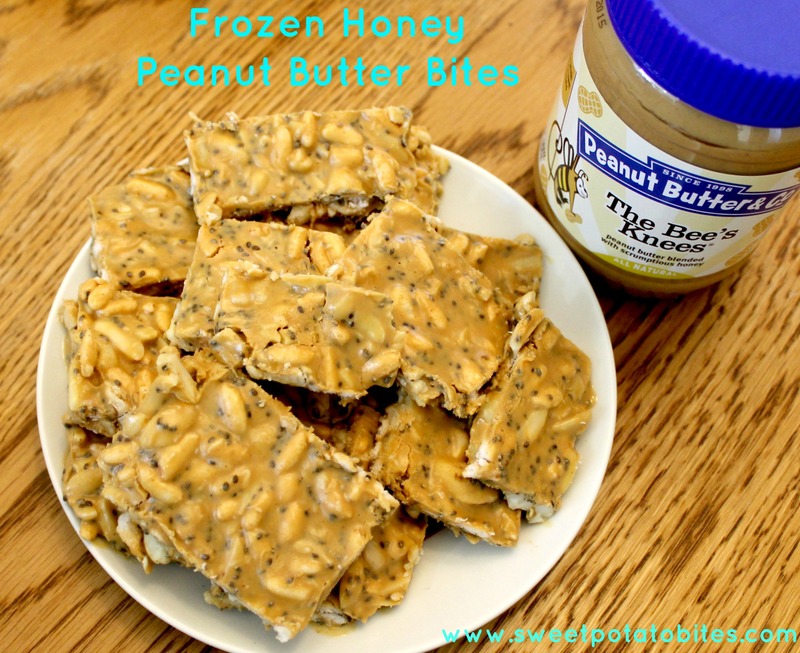 After making my frozen honey peanut butter bites, I knew I wanted to make something else with the Bee’s Knees Peanut Butter. 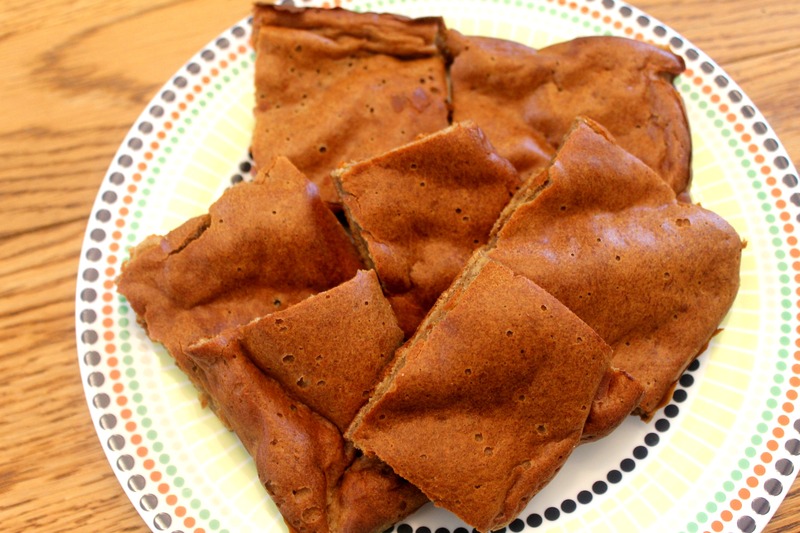 Enter grain-free honey peanut butter banana bars. When I was in the middle of wedding planning, a lot of our weekends were taken up with early morning appointments and a lot of the time I found myself having to make a quick breakfast to take in the car. 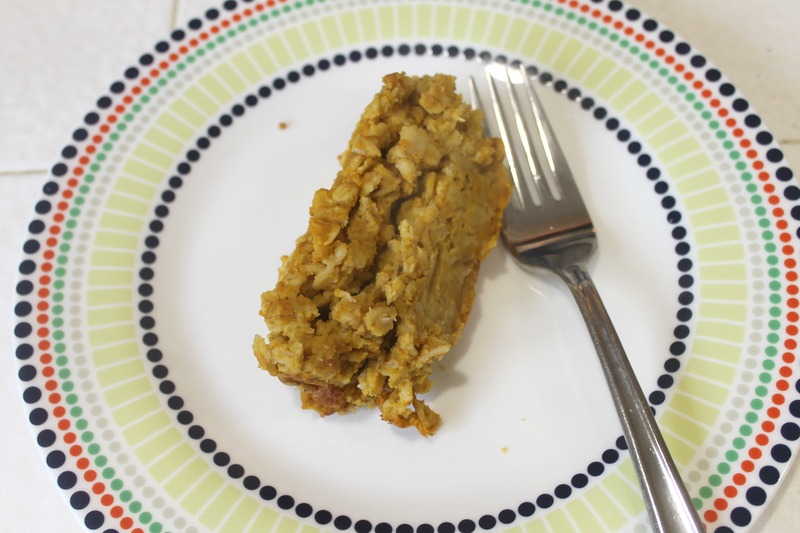 I am a big fan of the Paleo Breakfast Bread from Elana’s Pantry, so I decided to create my own version using Peanut Butter and Co.’s the Bee’s Knees PB. Per usual we had a bunch of ripe bananas lying around, and since banana and peanut butter is a pretty perfect combination, I knew it would make the perfect breakfast bar. The banana and peanut butter provide enough sweetness so these bars don’t have any added sugar, and they can be cut up and frozen for a quick breakfast or snack. 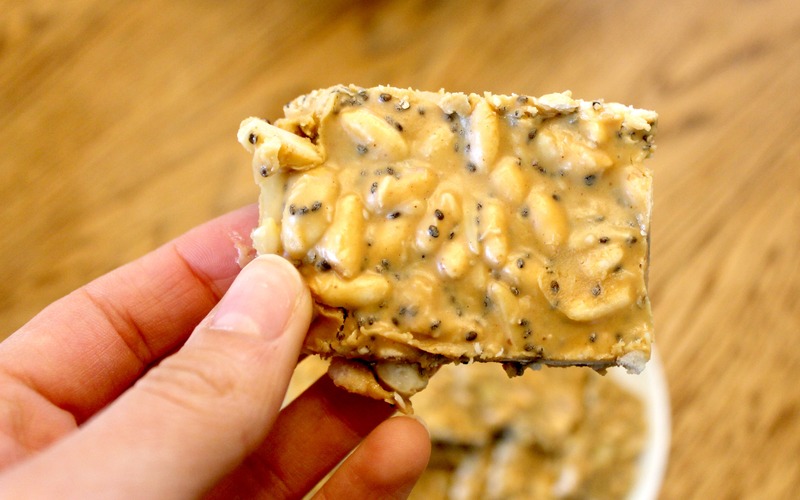 If you want to make these bars paleo, you can swap almond butter or sunflower seed butter for the PB, but I personally think they taste delicious with some honey peanut butter. In a food processor combine your bananas, peanut butter, eggs, vanilla, salt and cinnamon. Mix until the batter is well blended and there are no lumps. 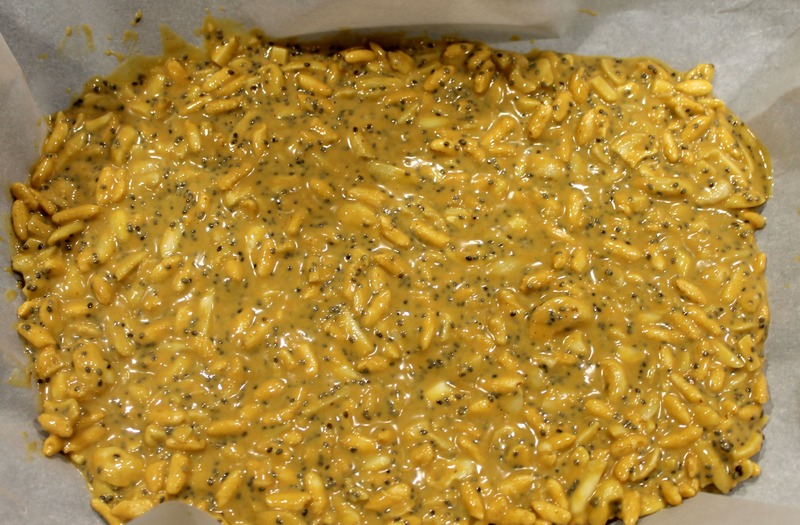 Pour your batter into an 8×8 baking dish lined with parchment paper and place in the oven. Bake for 45 minutes or until batter is firm. 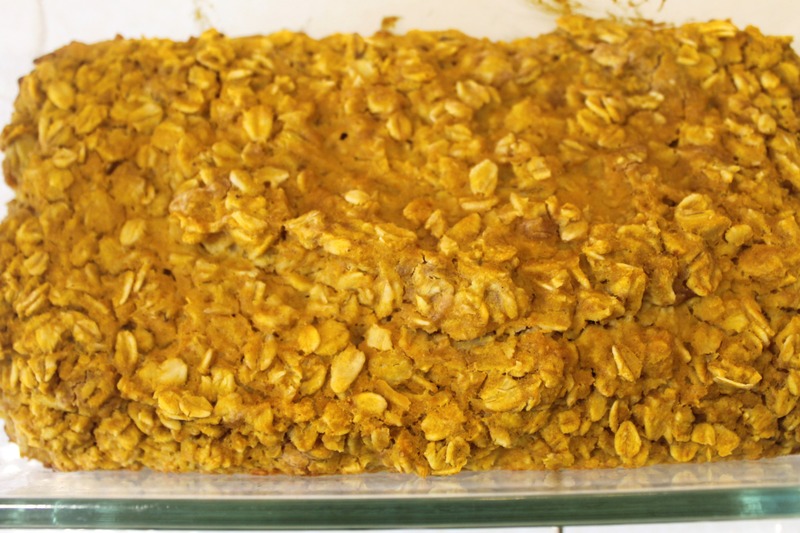 Remove from the oven, cool, and slice into bars. This should make 4-6 bars. What’s your favorite breakfast on the go recipe? 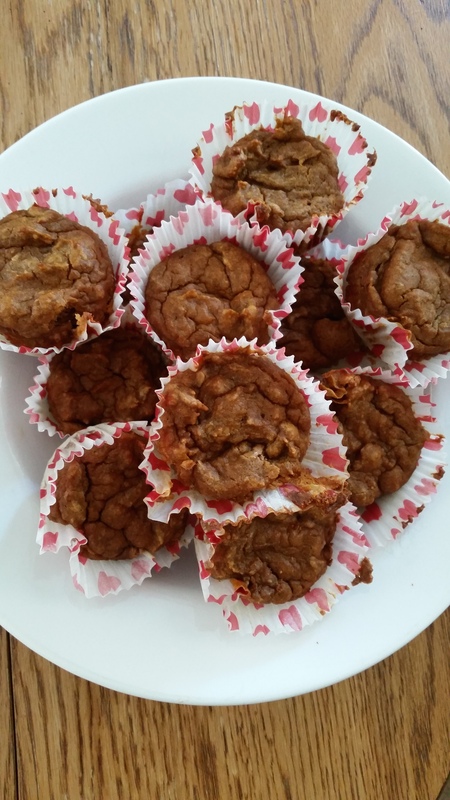 This entry was posted in Baking, Gluten-Free, Good Eats, Healthy, Recipes, Snacks and tagged Grain-Free, honey peanut butter, peanut butter and co on May 29, 2014 by allie@sweetpotatobites. 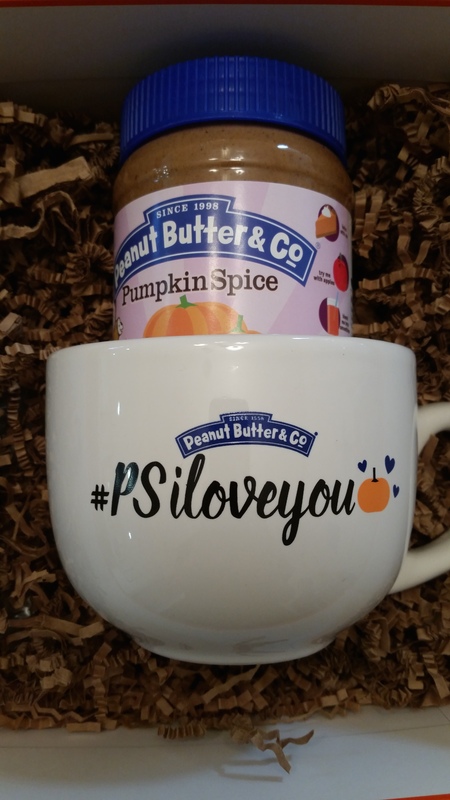 A few weeks ago my wonderful friends at Peanut Butter and Co. sent me two jars of The Bee’s Knees Peanut Butter along with the cutest tote ever. Of course this meant I had to dig into the jar right away, and after a few spoonfuls of delicious peanut butter, I decided to make some Frozen Honey Peanut Butter Bites (pssst – there’s a giveaway at the bottom of this post!). It’s been unseasonably warm in Southern California lately, so instead of just making traditional peanut butter bites, I took it one step further and made frozen ones, because nothing is better during a heat wave than a delicious frozen peanut butter snack. These bites are packed with good-for-you ingredients like chia seeds, unsweetened coconut and almonds. And since the Bee’s Knees peanut butter already has a natural sweetness to it from the honey, there’s no added sugar! These bars are also gluten-free, and can be grain-free if you omit the puffed rice cereal. Basically, the sky’s the limit when it comes to them. 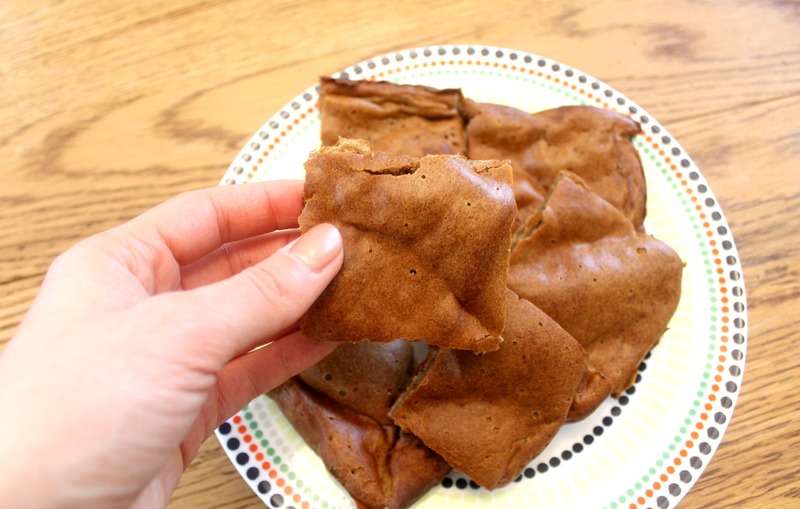 I’ve been finding these bites to be the perfect after dinner dessert or mid-afternoon snack. I might even have had one (or ten) for breakfast one morning. Delicious! Of course you could make these chocolate with some Dark Chocolate Dreams Peanut Butter, but I think the honey version is top notch. In a small sauce pan or microwave, melt your coconut oil. Set aside. In a large mixing bowl add your peanut butter, vanilla, and coconut oil. Mix until well blended (the mixture will be sticky!). 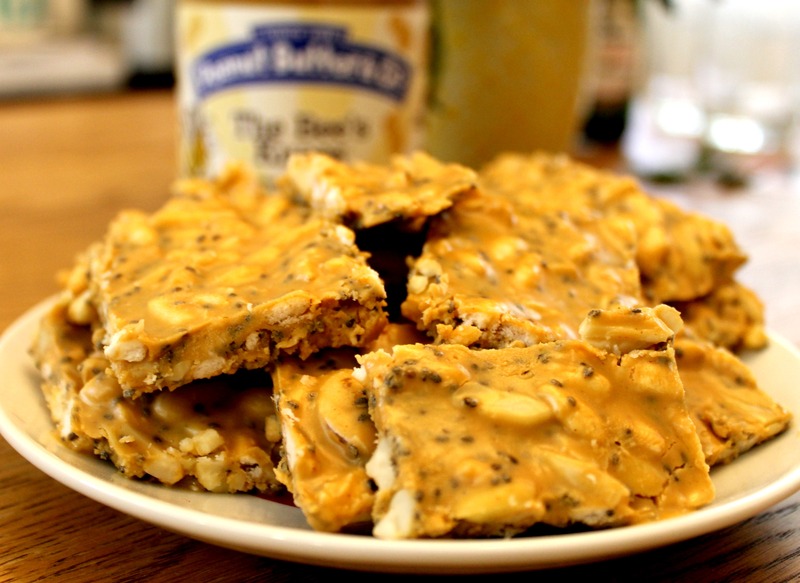 Fold in your almonds, chia seeds, unsweetened coconut, cashews and puffed rice and continue to mix well. Line a baking sheet with parchment paper. Spread your mixture onto the parchment paper and place in the freezer for a couple of hours. Cut your bars into small squares and enjoy! But now here’s the fun part. 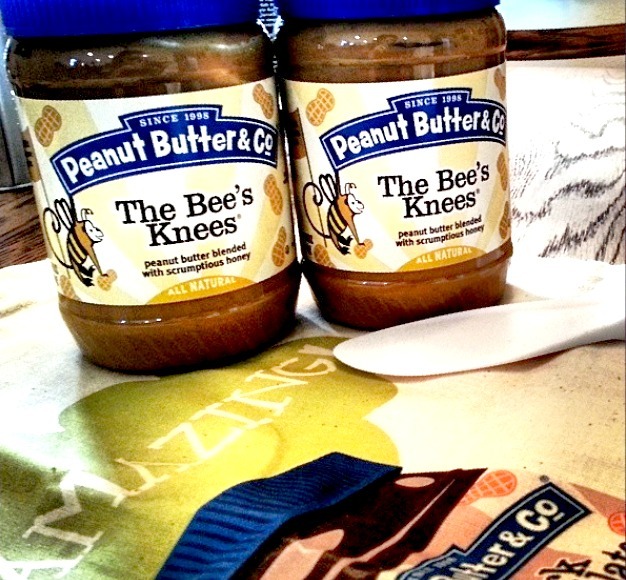 The team at Peanut Butter and Co. is offering one lucky reader a chance to win 2 Jars of The Bees Knees Peanut Butter! Since Honey and Peanut Butter are such a delicious combo, this is one giveaway you’ll definitely want to enter. The giveaway runs from Thursday 5/15 through Thursday 5/22. Open to US Residents Only. Enter Here! 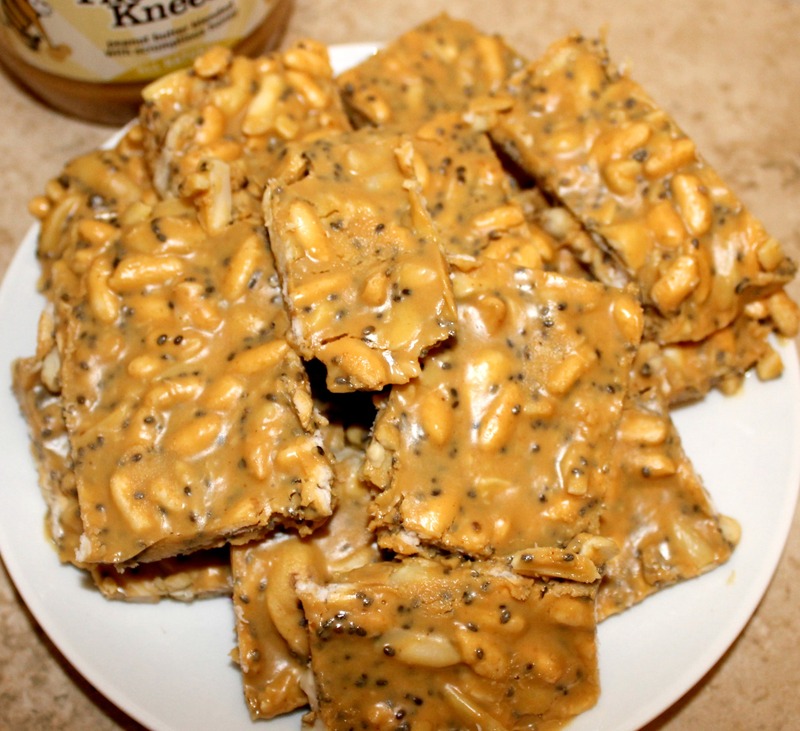 OR leave a comment below sharing what you would make with the Bee’s Knees Peanut Butter! 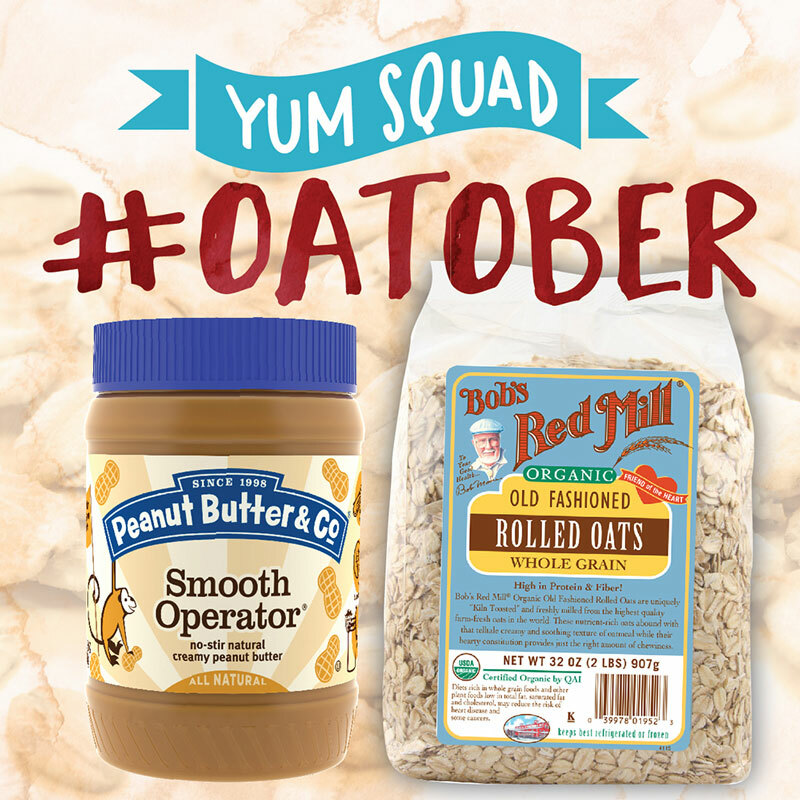 As a member of Peanut Butter & Co.’s Yum Squad food blogger club, I received product in exchange for this post. All opinions expressed are my own. 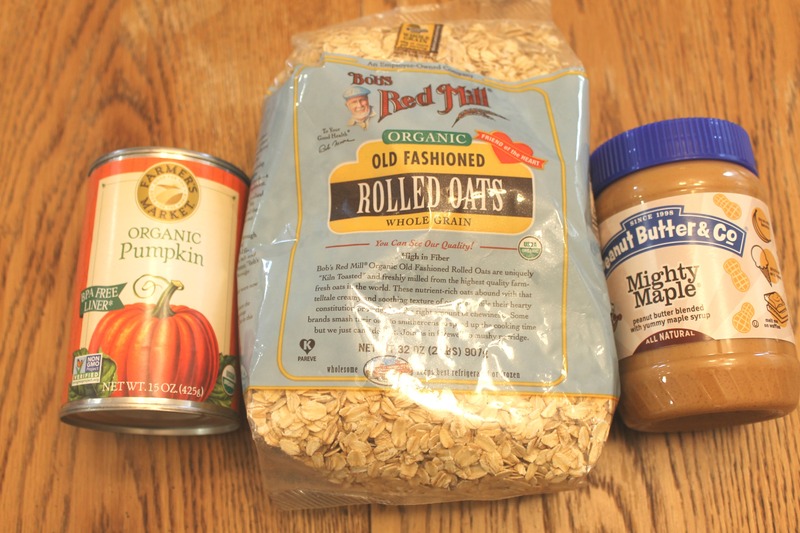 This entry was posted in Best Of, Giveaway, Gluten-Free, Good Eats and tagged honey, peanut butter, peanut butter and co on May 15, 2014 by allie@sweetpotatobites.